Ethan Kath is attempting to fight back against the very serious allegations leveled at him. 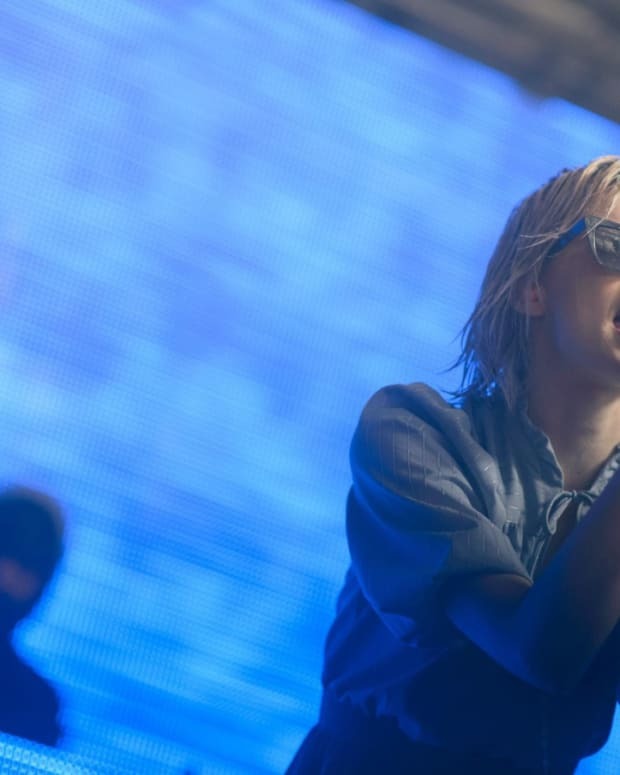 Ethan Kath is trying to fight back at the allegations put forth against him by former Crystal Castles bandmate Alice Glass. She alleges he manipulated her, raped, mentally and physically abused her for nearly a decade starting when she was a teenager. Now Kath is trying to get control of the situation and is reportedly filing a defamation lawsuit against Glass. Speaking to TMZ, Kath says that Glass is just bitter about their breakup and wants to use the attention to jumpstart her own music project. 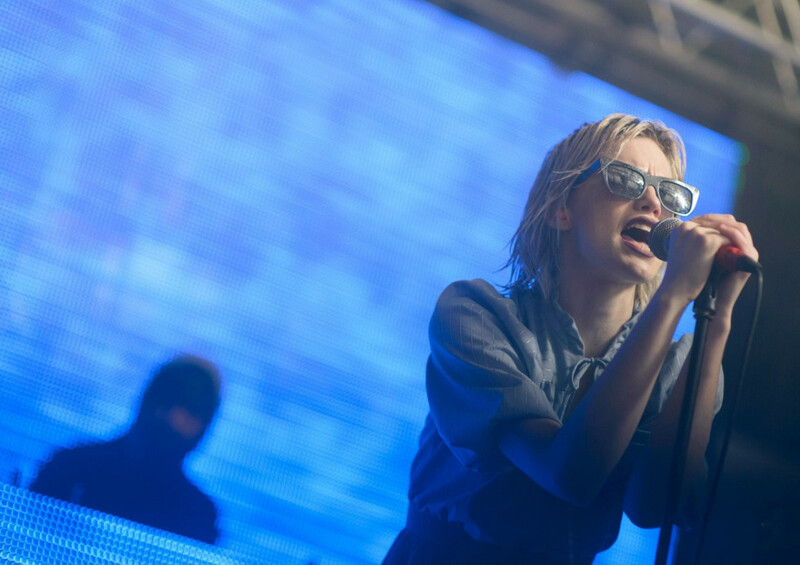 After she posted her allegations online in a long and detailed post outlining some awful and gruesome alleged acts committed by Kath, Crystal Castles’ tour was canceled. Kath says the band lost $300,000 in profits from that. In a post online Friday, the Kath wrote from the band’s Facebook, “Alice and I had a long ongoing relationship both personal and professional. When she suddenly left Crystal Castles to handle her mental health issues and substance abuse issues I fully supported her,” He continues in the post, “I will continue to support her quest to wellness but I can&apos;t support extortion, false claims, and accusations put forth after the band attained new success without her. False allegations take away voice from true victims and that&apos;s what saddens me most about all of this."